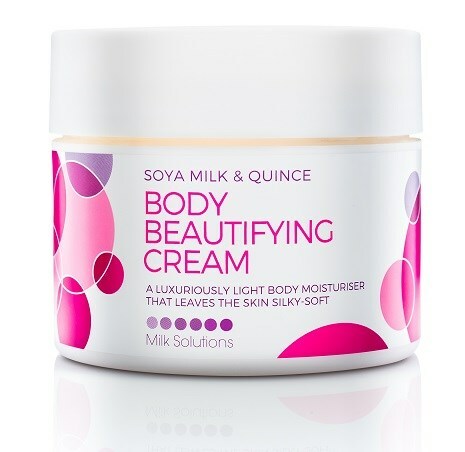 A luxuriously light body moisturiser that leaves the skin silky-soft. 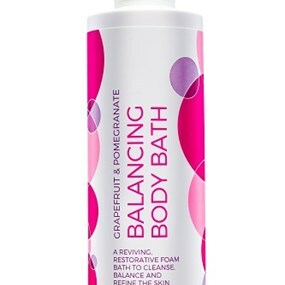 This fun, fragranced fruit range is guaranteed to refresh and re-energise not only weary hands and feet but the body and mind as well. 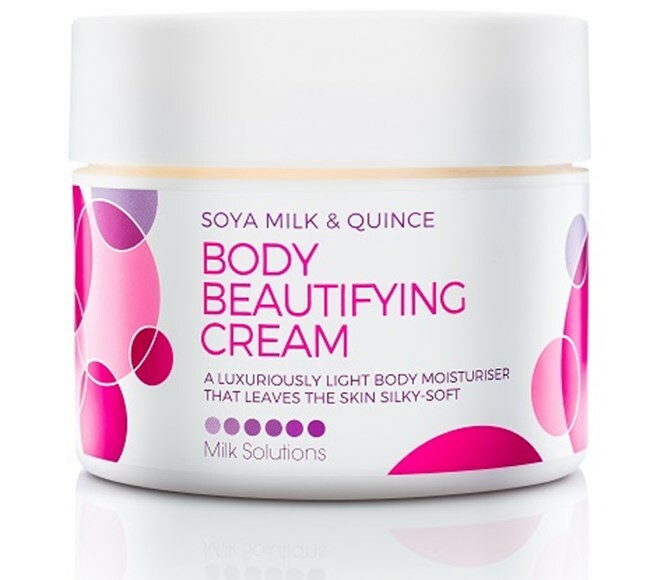 Available in two formulations Pomegranate and Grapefruit, and Soya Milk and Quince. 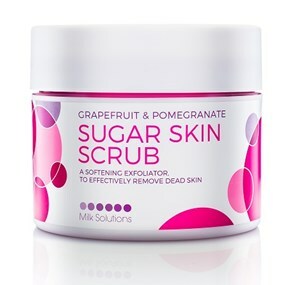 These fruit products can be used on their own or in combination with other mani-pedi treatments for an improved overall sense of well being. 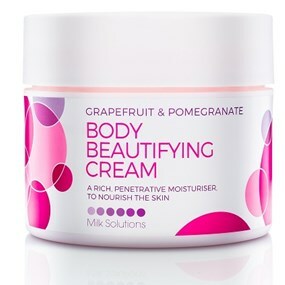 A luxuriously light body moisturiser that leaves the skin silky-soft. 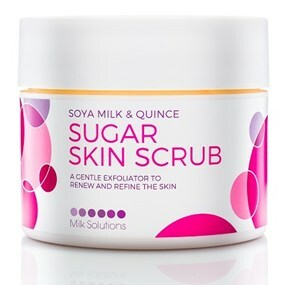 Aqua (Water), Petrolatum, Paraffinum Liquidum, Ricinus Communis Seed Oil, Glycerin, Isopropyl Myristate, Carbomer, Parfum (Fragrance), Phenoxyethanol, Sorbitan Stearate, Polysorbate 60, Triethanolamine, Butylene Glycol, Cetyl Alcohol, Potassium Cetyl Phosphate, Ethylhexylglycerin. Massage generously into the skin using circular motions daily.